Card Text Your cannot be stolen. 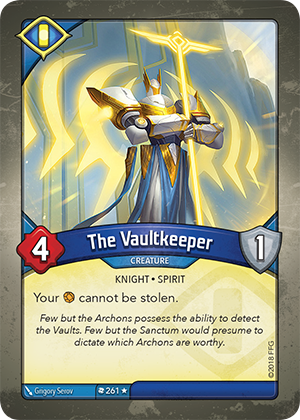 While The Vaultkeeper is in play, can my Æmber be captured, lost, or given to my opponent? Yes. The Vaultkeeper only prevents your Æmber from being stolen.